Her Excellency Jan Adams AO PSM is Australia’s Ambassador to the People’s Republic of China and took up her appointment in February 2016. Ambassador Adams is a senior career officer with the Department of Foreign Affairs and Trade (DFAT). She was appointed Deputy Secretary in April 2013 with responsibility for trade and economic issues. In this role she was Chief Negotiator overseeing conclusion of Free Trade Agreements with China, Korea and Japan. Previously, Ambassador Adams was First Assistant Secretary of the Free Trade Agreement Division. Ambassador Adams served as Ambassador for the Environment and Ambassador for Climate Change between 2005 and 2008, and as Minister Counsellor (Trade) in Washington from 2000 to 2004. 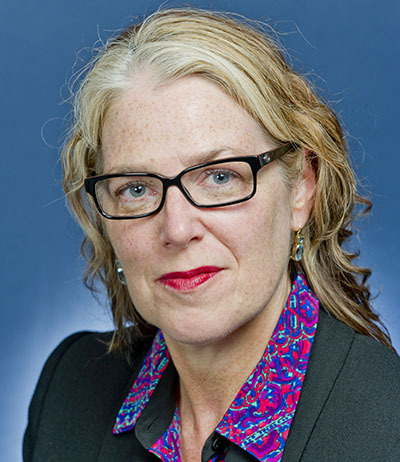 She joined DFAT in 1999 as Assistant Secretary, APEC Branch. From 1993 to 1996, Ambassador Adams worked as an Adviser to the Minister for Trade and Minister for Industry, Science and Technology. She also previously worked in the OECD Environment and Trade Directorates in Paris. Raised in Wodonga, Victoria, she holds Bachelor of Economics (Honours) and Bachelor of Law (Honours) degrees from Monash University, and is married with one child.